Long gone are the days of Disney Channel, blonde wigs and alter-egos for Miley Cyrus. 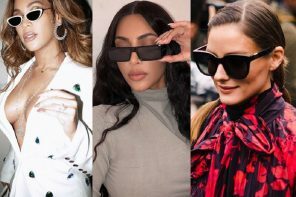 The popstar is all grown up and although her style has changed drastically over the last few years the one thing that has always remained the same is her choice of cool eyewear. We spotted Miley looking effortlessly cool in this playful snap she posted on Instagram, rocking a pair of retro-round frames. 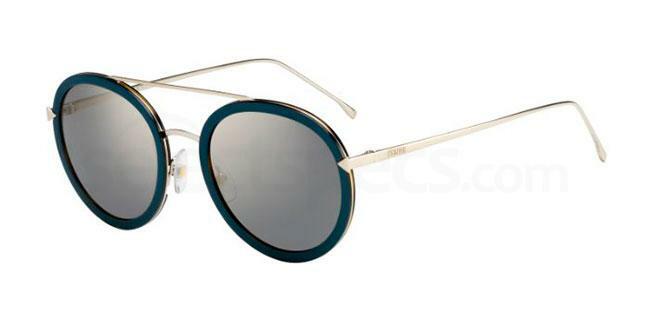 You can steal her vintage style with the Fendi FF 0156/S sunglasses. 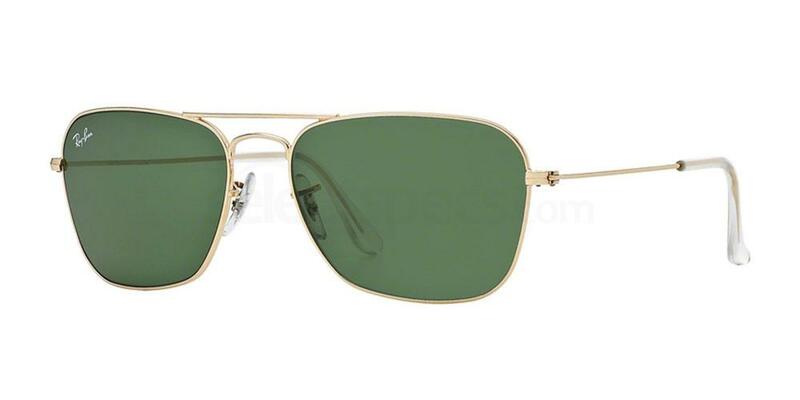 Just like Miley’s, these shades are gold-rimmed, feature a double brow bar and have slim temples for comfortable wear. The Fendi shades are available in 4 different colours, all with subtle coloured lenses to add to that vintage vibe. 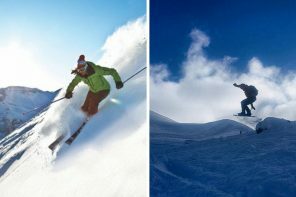 Get the designer sunnies at SelectSpecs now for £203.80. Miley loves to make a statement when she’s performing. 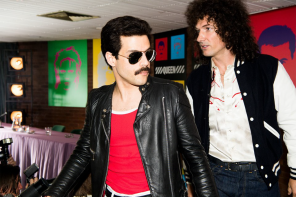 She often surprises her fans with crazy props and equally as crazy outfits. We spotted her wearing these daring oversized gold cat-eye shades in this on stage snap she posted to her Instagram. 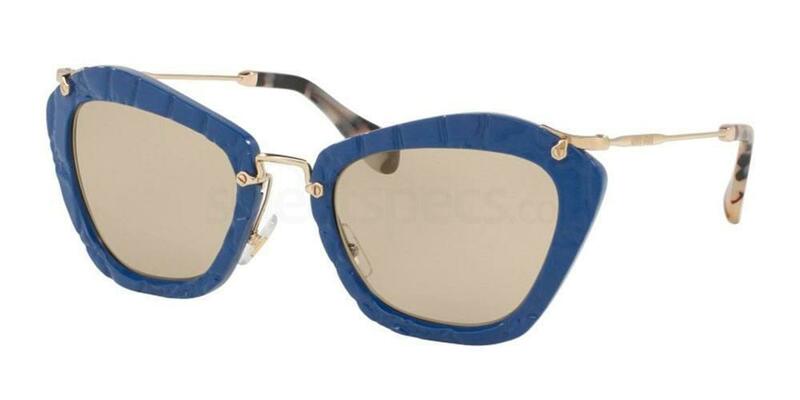 If you want to steal Miley’s statement style try the Miu Miu MU 10NS sunglasses. 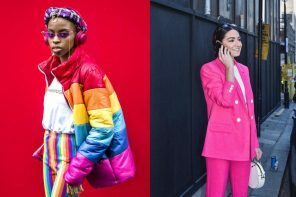 While these shades aren’t as OTT as Miley’s, the colourful twist and leather effect on the classic cat-eye shape will ensure you are definitely making a bold statement. Add a pop of colour to your look with the blue or red frames or, for a more subtle style, try the beige frames with pretty pink gradient lenses. Get these sunnies at SelectSpecs now for £211.90. Zit cream & Raquel ???? We know Miley is a big fan of Ray-Bans, she’s been papped wearing shades made by the brand for years. 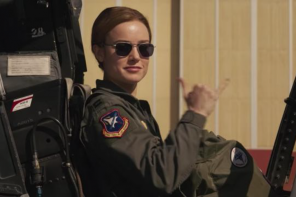 We think the sunglasses she is wearing in this Instagram post are just like the Ray-Ban RB3136 Aviator Caravan shades. 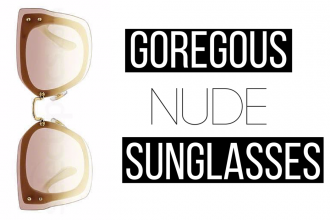 Just like Miley’s, these gold-rimmed sunnies are square in shape and feature a double curved brow bar. If you want a laid-back look go for the Arista frames or add a pop of colour to your look with the Matte Gold shades with quirky blue mirrored lenses. Pick up these sunnies are SelectSpecs now for just £87. A fake fur rainbow coat and a pair of semi-rimless shades – such a Miley look. 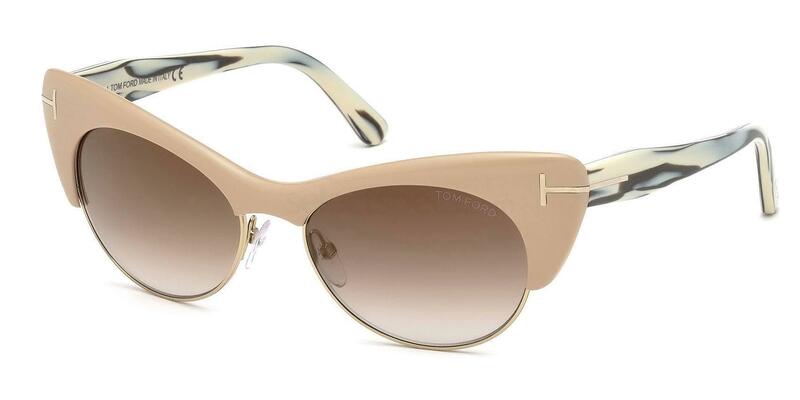 You can steal her bold style with the Tom Ford FT0387 frames. These quirky sweeping cat-eye shades have a cool marble effect on the temple and brown gradient mirrored lenses. You can get these designer sunnies in 3 colours at SelectSpecs now for £233. If anyone is going to pull of clashing prints, of course it’s going to be Miley Cyrus. 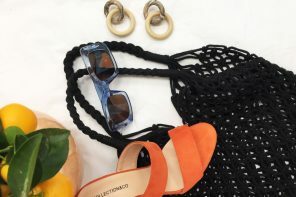 We spotted her wearing a pair of playful animal printed specs and just had to add them to our online shopping basket immediately. Want to steal Miley’s grandma-chic look? 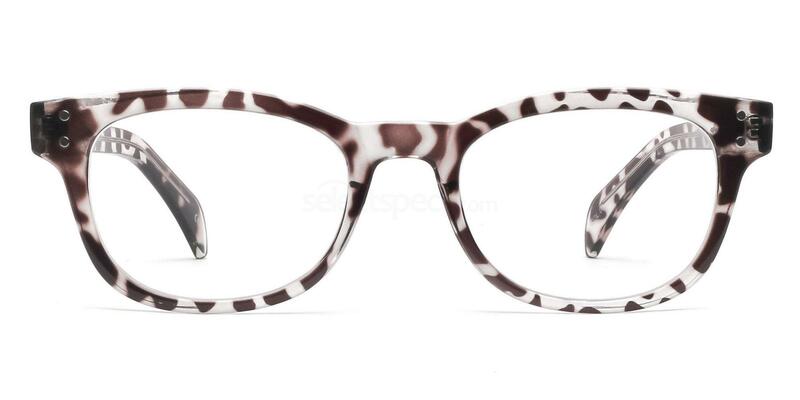 Try the Savannah 2249 frames. They look exactly like Miley’s glasses and are an absolute bargain at only £11! 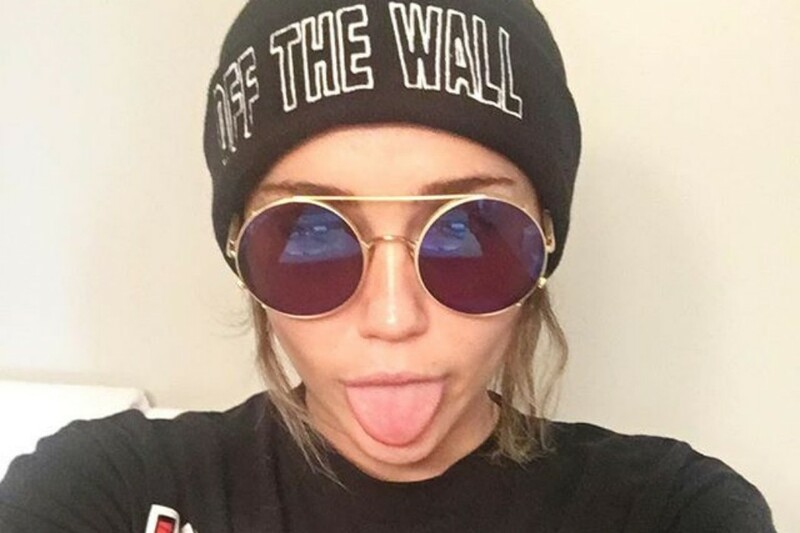 So, what do you think of Miley’s shades and specs? Would you steal her style? Let us know in the comments below! Love some celebrity spec inspiration? Take a look at Lucy Hale’s top 6 eyewear looks!